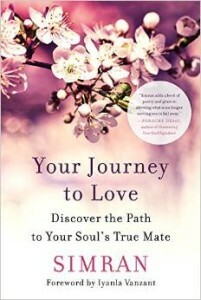 In The Gratitude Formula, McCarthy offers a definable, practical system that can be put to use every day to achieve success in health, finances, relationships, careers, and spiritual connections. McCarthy’s experience as a business strategist and successful entrepreneur has given her the tools to create success in her life and for her clients, and now she shares those tools in this book. Create powerful, practical, and achievable goals for all aspects of your life. 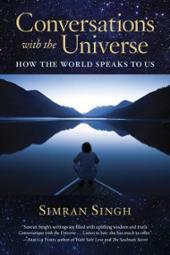 Untangle from the beliefs, doubts, and fears that are keeping you from abundance. Say yes to prosperity and opening to the limitless possibilities of success. Since 1982, May McCarthy has founded and grown several successful companies in a variety of industries, including fashion retail, domestic and international telecommunications, and healthcare software and capital equipment, which have gone on to grow to 250 employees and over $100 million in annual revenues. As part of McCarthy’s passion for entrepreneurship, she is an active angel investor and advises a variety of startup companies. 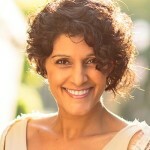 She also serves on boards for philanthropic, arts, and educational service organizations. 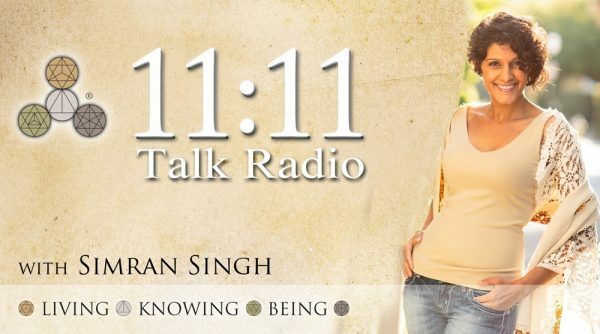 BIO: SIMRAN, host on Dreamvisions 7 Radio Network with 11:11 Talk Radio and publisher of award-winning 11:11 Magazine is also leading-edge conversationalist of The Rebel Road TVand Conversations With My Self Series. 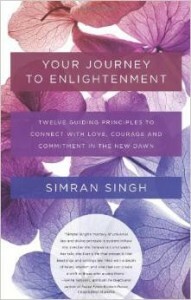 SIMRAN is also author of IPPY Gold Award winning Conversations With The Universe, Your Journey to Enlightenment and Your Journey to Love. We hope you will join our online community. 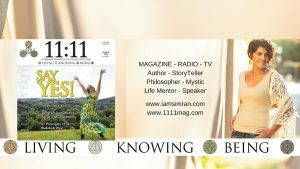 Dreamvisions 7 Radio Network is a Station fostering unity, love and planet consciousness. From an interconnected mindset, we cultivate a belief that when we utilize our life purpose to serve others, we nourish ourselves and contribute to all life on this Plant. Sign up today!